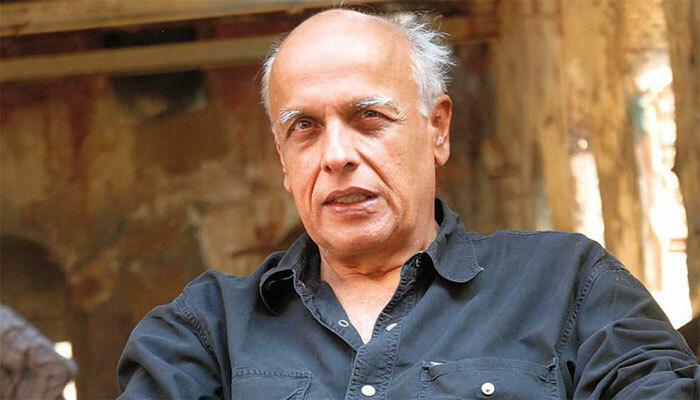 Mahesh Bhatt is set to direct his both daughter in his upcoming movie 'Sadak 2'. 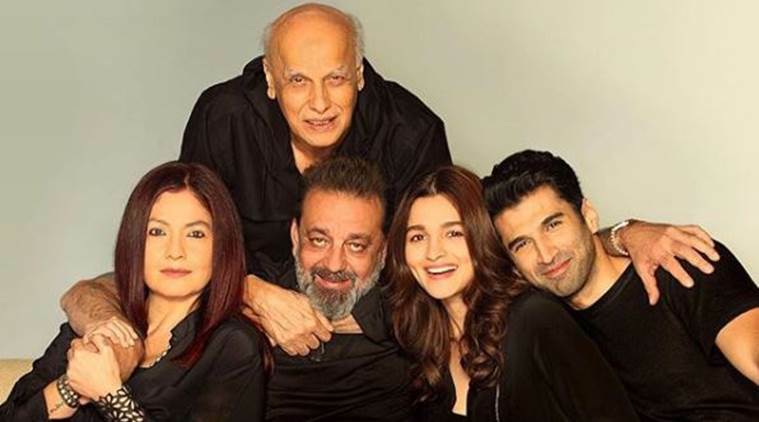 Mumbai: Bollywood bubbly girl Alia Bhatt has confirmed the news that Mahesh Bhatt will direct her and Pooja Bhatt in "Sadak 2'. The video has some glimpse of Sadak (1991) and at the end it reveals the star cast of the sequal. It will also features Sanjay Dutt and Aditya Roy Kapoor. The flick is all set to hit the theaters on 25 March 2020.